The Bergamot is a fragrant fruit the size of an orange, with a yellow color similar to a lemon. 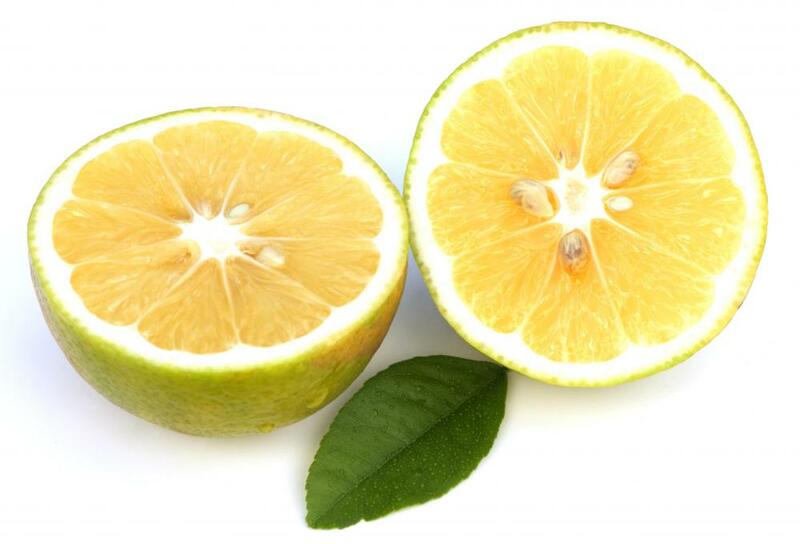 Was recently discovered that melitindi and brutieridin exist only in citrus Bergamot. The active ingredients in Bergamot juice are neoeriocitrin, naringin, neohesperidin, ponceritin, melitindi and brutieridin. • Aromatherapy for energizing and uplifting, Reduces stress and calm and treats depression – Bergamot oil is absorbed through the skin and also inhaled, once in the body, a signal maskes it way to the limbic system, the brain, telling it to relax.